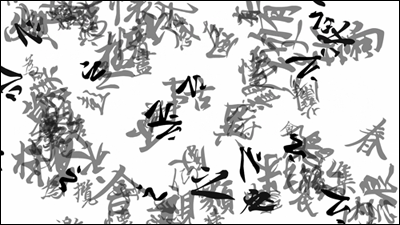 This animation was done as part of the 之 zhi project created by Liu Juanjuan. It featured two parts: The 2D part was created by me in Flash and the 3D-part by Lian Xi in 3Dmax. It was shown as an in the Central Academy of Fine Arts 2011 outstanding works exhibition.